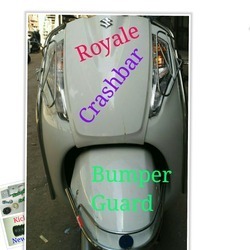 Providing you the best range of crashbar set for suzuki access 125, bumper guard for access 125, crash bar for suzuki access 125, grip cover for suzuki two wheelers, channal floor panel patti and ladies step access 125 with effective & timely delivery. Facilitated with an ultra-modern infrastructural base, we are known as the prominent manufacturer, wholesaler, trader and supplier of Crashbar Set. Our product is known in the market due to its durability, smooth finish and long service life. We manufacture the offered product with cutting-edge technology and quality-proven basic material in conformity with the set industrial norms. This product is available from us on several sizes & other related options so as to meet the requirements of customers. 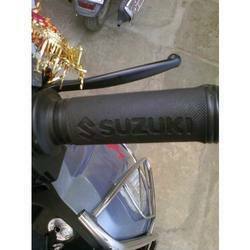 We have emerged as one of the leading traders and suppliers of an assortment of Suzuki Bumper Guard. 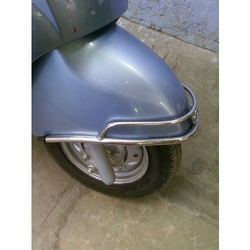 These bumper guards are designed to provide eye-catching looks and enhanced safety to the rider and the vehicle. Further, these bumper guards are appreciated by our clients for their features like oxidization resistance, sturdy construction and longer service life and are available at the most competitive prices. 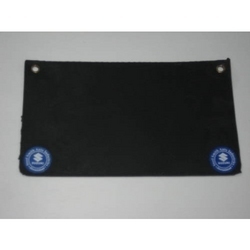 We offer an unmatched range of Access 125 Mud Flap that is procured from trustworthy vendors. It provides protection to your vehicle, as well as to that of the motorists behind you from pieces of rocks and harmful debris. In addition, these Mud Flap Kits are easy to install and require only simple hand tools.